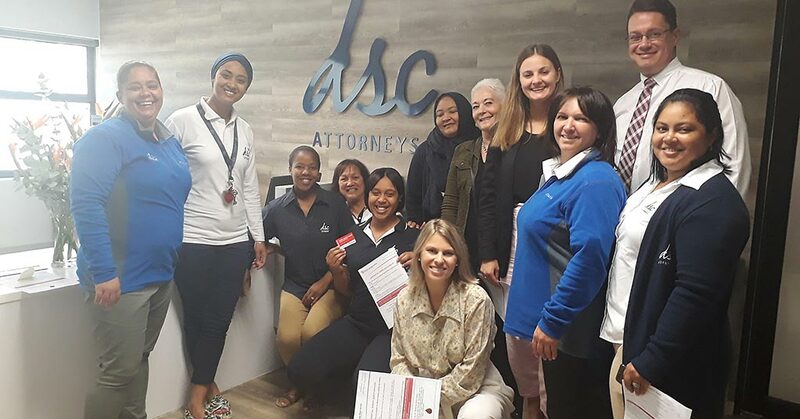 On 8 April, 2019, DSC Attorneys staff participated in the Smile FM “Bleed for the Throne” blood drive, at Smile 90.4FM’s studios. What better way to celebrate the final season of Game of Thrones! In this case, of course, the blood is to save lives. 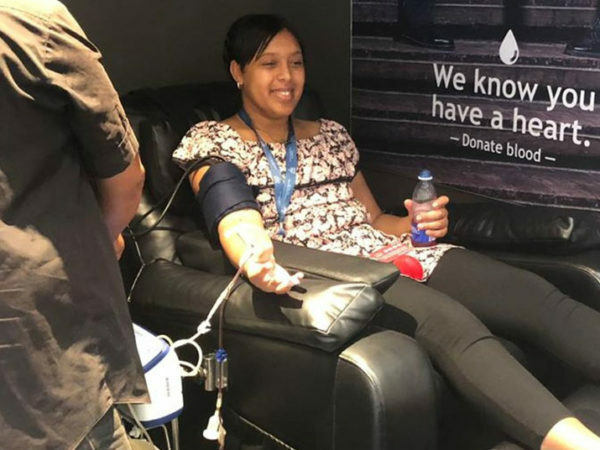 The South African National Blood Service, Western Cape Blood Service, M-Net, HBO and Smile 90.4FM all came together this year, challenging loyal fans and blood donors to show their devotion and “bleed for the throne”. 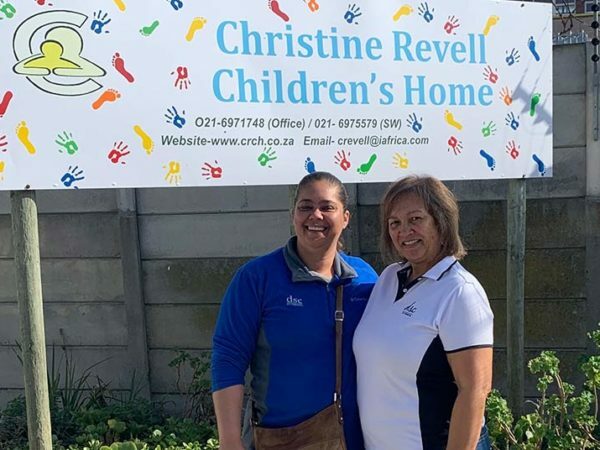 The event took place in central Cape Town, at the Smile 90.4FM studios. In total, enough blood to save up to 200 lives was collected. Thanks to all our staff who donated! 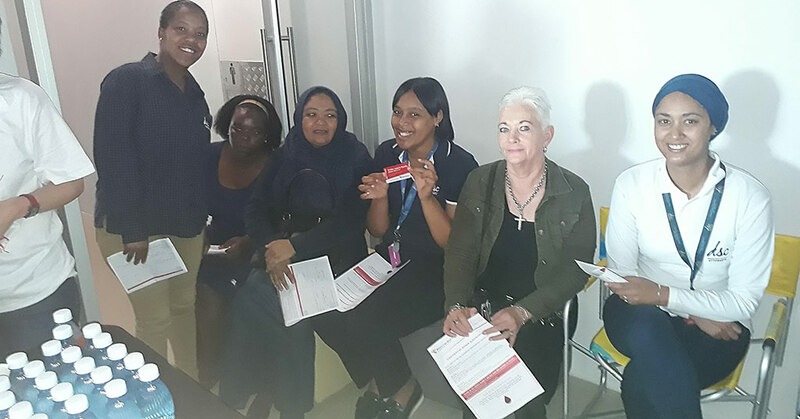 Every day, hospitals and clinics in the Western Cape require an average of about 800 units of blood. Blood is absolutely vital for saving lives. It can’t be artificially manufactured, so health services depend completely on blood donations. Currently, not enough people in the Cape are blood donors and blood supplies often run low. Every donation of blood could save lives. There’s almost nothing more valuable that we as individuals can choose to donate, at so little cost to ourselves! Anyone who’s between 16 and 65 years old, weighs 50 kilograms or more and is medically healthy can donate blood. 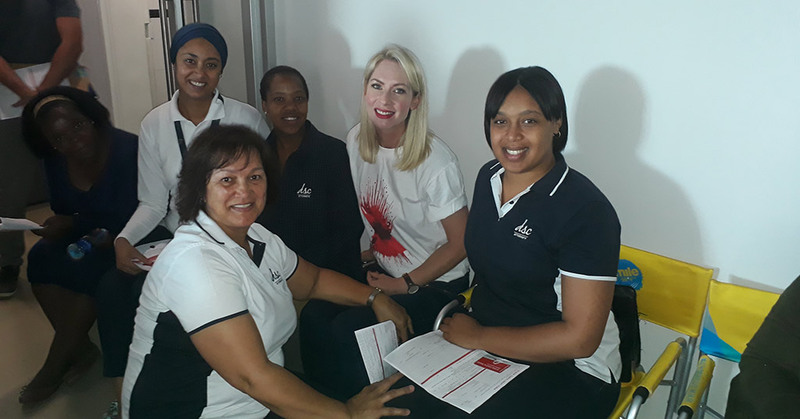 To find out more about how you can donate blood in the Western Cape, see the Western Cape Blood Service’s website or Facebook site. 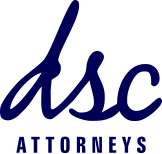 At DSC Attorneys, we specialise in personal injury law. Our attorneys can assess your claim, help gather and prepare supporting evidence and represent you in legal proceedings, giving you the best chance of receiving the compensation you deserve. We also work on a “no win, no fee” basis.